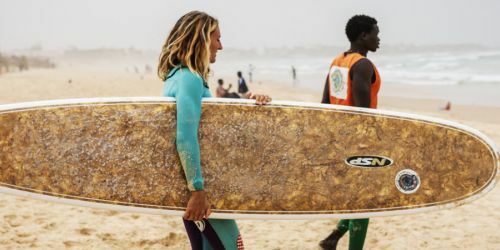 If you just want to stay overnight at our Dakar surf house, surf in an independent way and discover local culture, we offer you a Only Accommodation package at our Surf House. This package is also for those who do not surf. 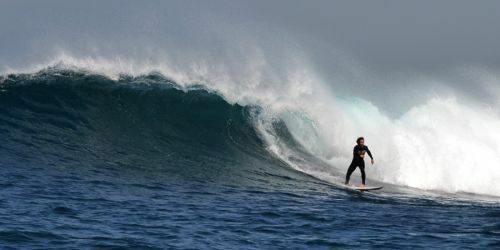 We offer Wifi and half board service in Surf House. Dakar international airport (DSS), also called Blaise Diagne International Airport is easily accessible from many international airports around the world. 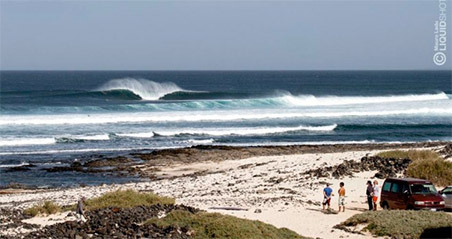 Surfcamp airport shuttle: We offer transfer from / to Dakar airport, with private driver, for an extra of 40 euro, up to 4 people, per each way.